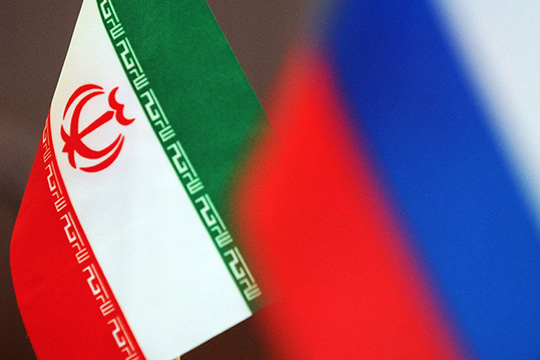 Not long ago Russia and Iran marked an important jubilee - 500 years to the establishment of Russian-Iranian (Persian) relations. Throughout the centuries these relations have seen different periods: from wars to good neighborly relations. However, defense cooperation has always been a major aspect of bilateral ties that affects policy-making and progress in the development of the two countries’ Armed Forces. Turkey’s planned purchase of the S-400 missile defense system from Russia threatens NATO security and is putting Ankara at risk of losing its status of “a critical partner in the most successful military alliance in history,” US Vice President Mike Pence has warned. 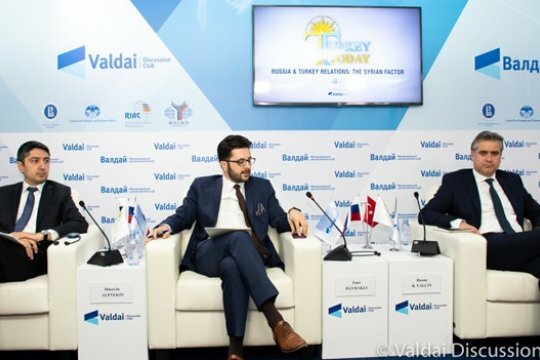 Experts from the Turkish Foundation for Political, Economic and Social Research (SETA) participating in a panel discussion, organized by the Valdai Discussion Club in Moscow, spoke about the problems currently existing between Turkey and the United States as well as their country’s cooperation with Russia. 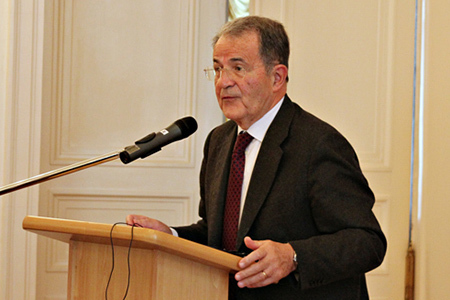 The Inter-Parliamentary Union (IPU) – the oldest (est. 1889) and one of the most authoritative and influential global parliamentary organizations. The IPU has permanent observer status at the United Nations Organization. 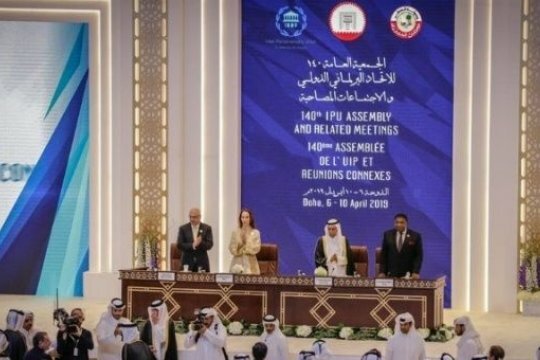 The Assembly is the supreme body of the IPU and is convened twice each year. 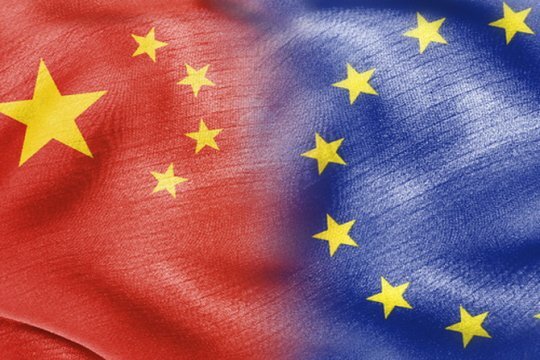 China-Europe: “balanced partnership” or “systemic rival”? Chinese President Xi Jinping’s recent state visits to Italy, Monaco and France set off a flurry of comments by European media, which even called Mr. Xi “Marko Polo in reverse,” who arrived in Europe to open the world to China and Chinese goods. 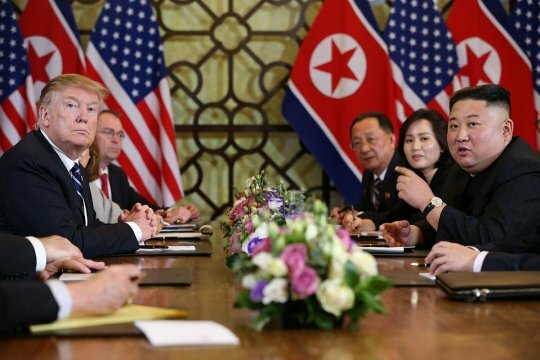 The outcome of the Chinese leader’s visit is pretty vague and certainly gives a lot of food for afterthought for both the guests and the organizers. Still, Xi Jinping’s trip to Italy produced quite tangible and concrete results by latching Europe’s third-largest economy onto China’s “Belt and Road Initiative”. 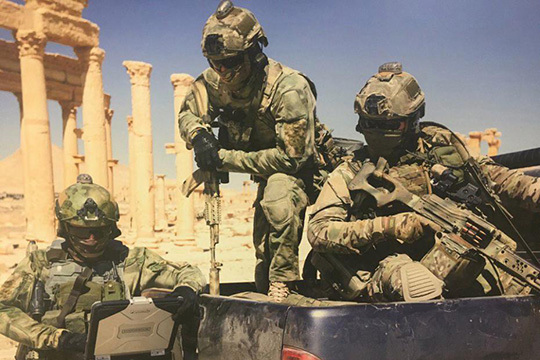 The breakthrough in trade and other economic relations between Russia and Turkey has quite naturally spread to the realm of politics, best reflected in the two countries’ coordinated actions in Syria. This is all the more surprising, since only recently military-technical cooperation between Moscow and Ankara was absolutely unthinkable. Wary of this trend, members of the Western antiterrorist coalition fighting ISIL (a terrorist organization banned in Russia) have been working hard to “tear off” Turkey from Russia, with mass media spearheading this effort. 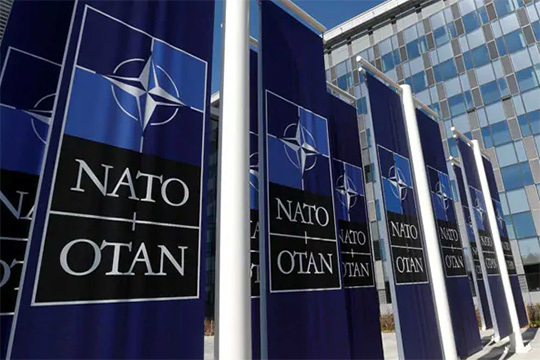 The NATO countries’ shared decision to extend the current mandate of the organization’s Secretary General Jens Stoltenberg until September 2022 demonstrates the desire of the North Atlantic Alliance to ensure the continuity of its activities and priorities. The NATO member states expressed their support for Mr. Stoltenberg’s effort aimed at “the adaptation and modernization of NATO.” Jens Stoltenberg’s term as NATO Secretary General was originally scheduled to run out in the fall of 2018, but in December 2017, the leadership of the Alliance decided to extend his mandate until September 2020. 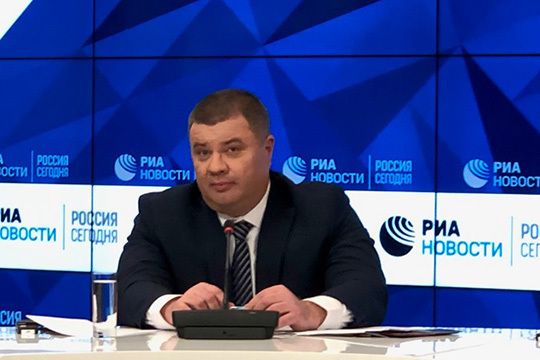 Before the presidential election in Ukraine, a special press conference was held in Moscow with the participation of the ex-officer of the Main Directorate of the SSU, a direct participant in the so-called ATO (anti-terrorist operation) in the South-East of the country, Lieutenant Colonel Prozorov Vasily Nikolayevich. He worked in the Security Service of Ukraine from the beginning of the events on Maidan 2014 until May 2017, when he had to leave the country and ask for asylum in Russia for himself and his family. 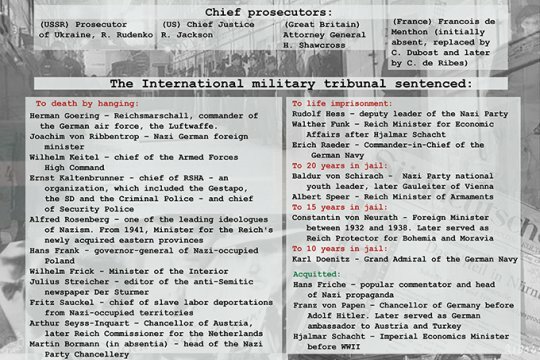 A UN Tribunal sentenced Radovan Karadzic to life in prison. 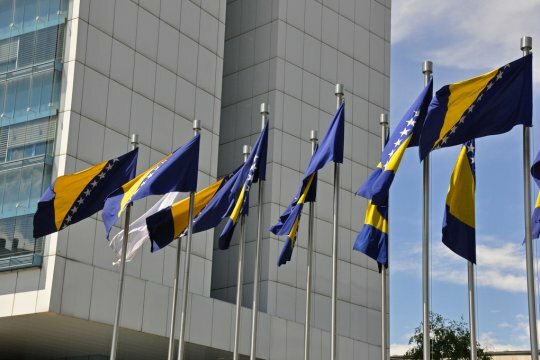 Judge Vagn Joensen confirmed on Wednesday, increasing the 40-year first-instance verdict for genocide and other crimes committed during the 1992-95 war in Bosnia and Herzegovina. 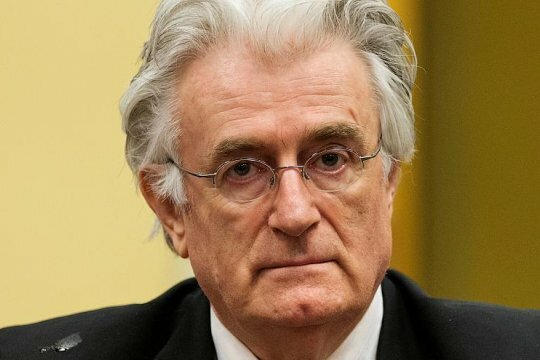 Judge Joensen of the International Residual Mechanism for Criminal Tribunals (IRMCT) said Karadzic was found guilty of genocide, crimes against humanity and braching the laws and customs of war.